Do you know Mengyo? 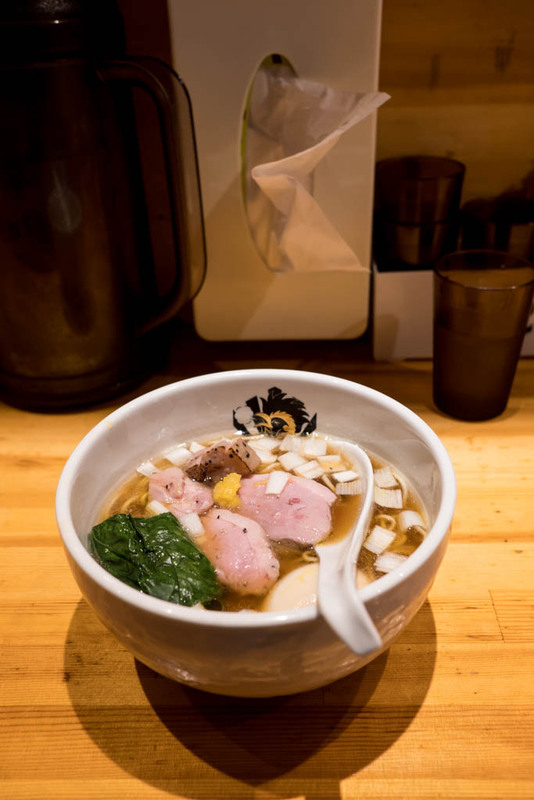 The snapper-based soup topped with smoked chashu was a huge hit in 2016, and for a hot minute, every foodie seemed to know about it. Well, they moved across the street, and the master opened another shop with a different style in the old space. 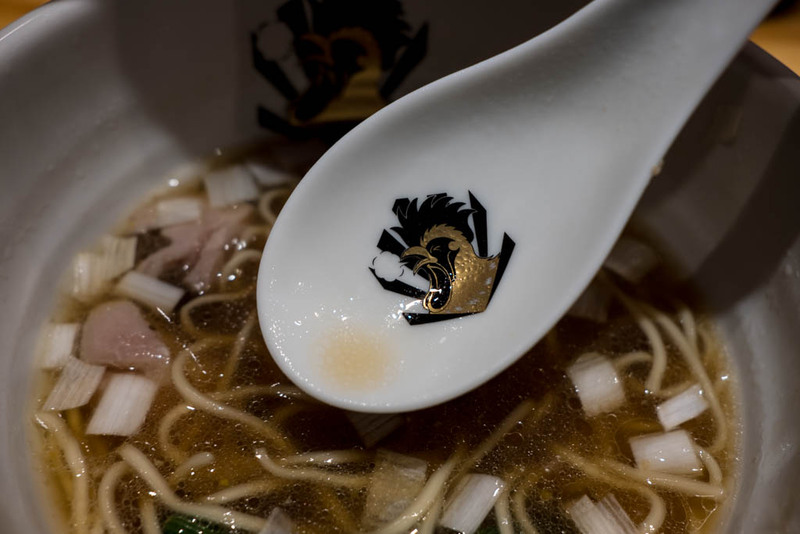 Duck ramen, shio or shoyu. 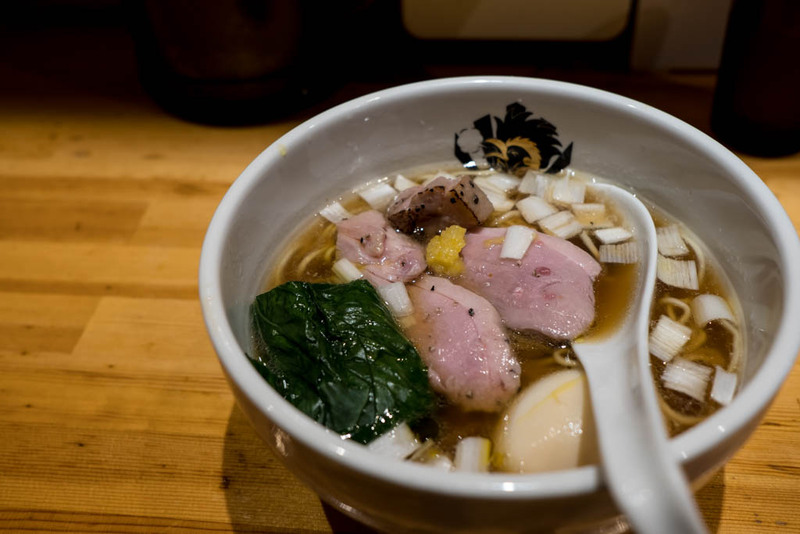 The soup is a clear deal, topped with sous vide duck chashu, a smoked egg, and some duck oil. Duck was a huge trend in recent years. 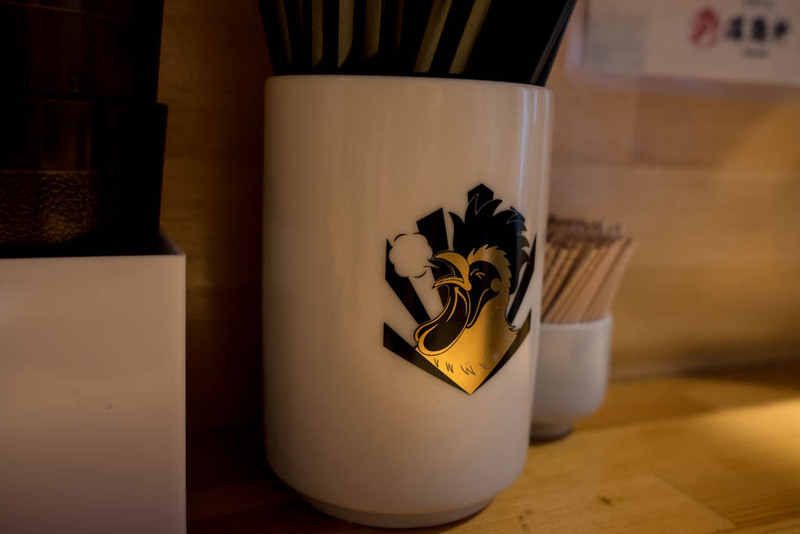 Would Manchiken live up to the hype? Everyone who has been loved it, but I think nothing compared to the awesomeness that is neighboring Mengyo across the street. Comparing duck and snapper is like apples and oranges, so let's avoid all that. 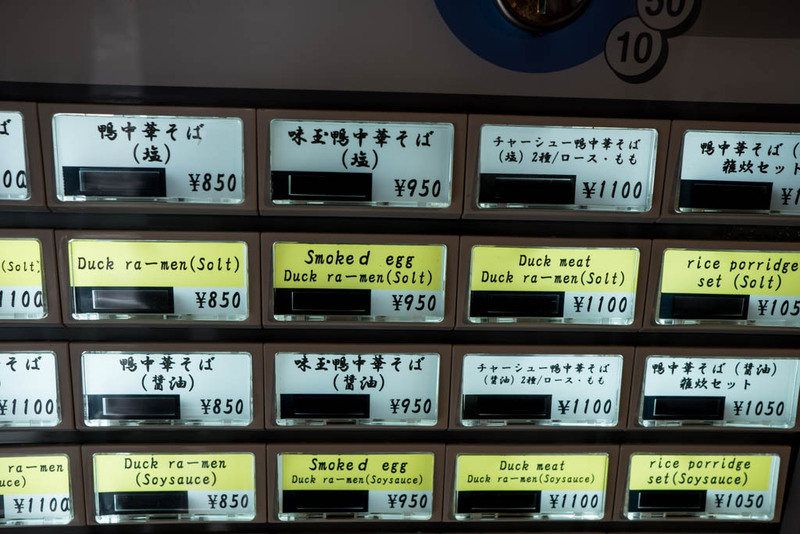 If you are riding that duck ramen craze, come here for sure. 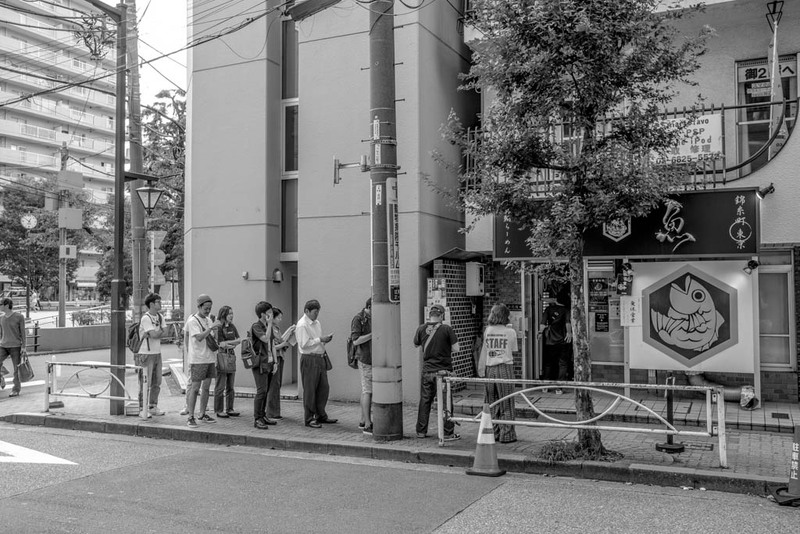 Both shops, by the way, have long lines that converge in a nearby park. Be sure to follow the directions for the different lines. It would be a downer if you waited an hour for the wrong shop.